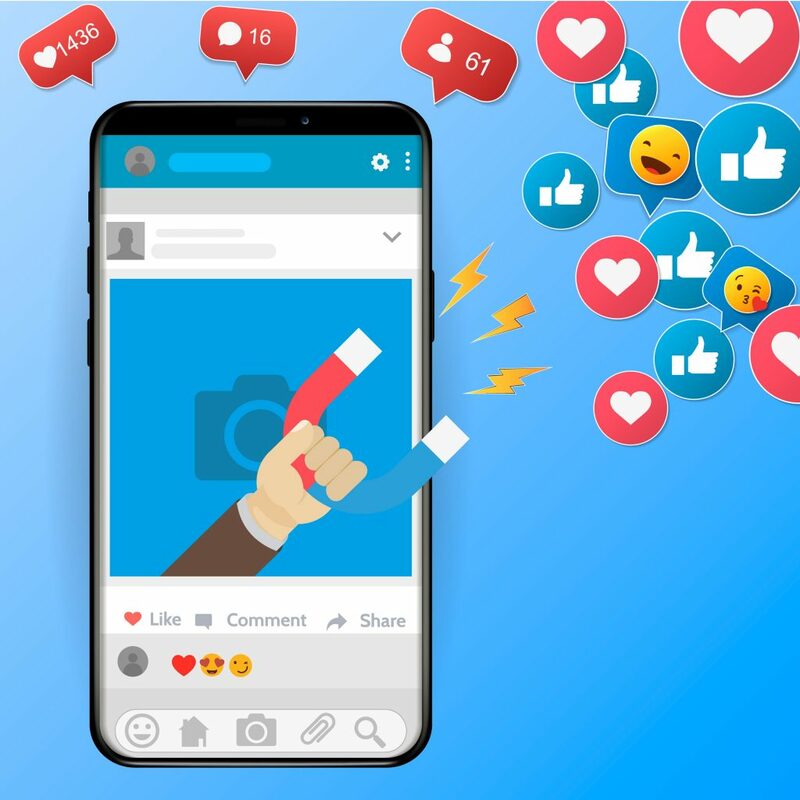 If you’re looking to generate better quality leads for your business, then you should definitely check out what the social network Facebook has to offer. It provides lead generation ads to marketers and is an efficient approach to gather email addresses or contact details from people who click on ads you own. Any business can then use the campaigns made here for booking appointments, doing follow up calls or even signing then up to newsletters. Lead generation on Facebook works by showing the ads to people who will most likely click on them. After a user has clicked on an ad, the contact information which that individual has provided to Facebook will then be populated. What this means is that the users won’t have to fill out any contact information form manually anymore as the platform will automatically provide it. The primary difference between these two is that lead gen ads will keep users on Facebook rather than redirect them to a website or landing page. Some people may think that the lead ads come at a cost since it won’t give users the opportunity to go through a business’ website and won’t interact with any content there. However, this cost is very well worth it because these types of ads are friendlier to users since they give them a choice to take action without the need to be redirected elsewhere or leave Facebook. It is possible to test how both website click ads and lead ads from Facebook works to see which of these two will work best for your needs. When Facebook captures contact data from people, this is going to be stored in the backend of Facebook under the ‘Forms Library’. This is where you can conveniently obtain all of the details for the leads that pus through. What Types of Businesses Can Benefit From This? There are different ways businesses can benefit from lead generation on Facebook. This will depend on the objective a business has. One company might be more interested in setting up appointments while another would want more people to sign up for their newsletter. The great thing about these lead generation ads is that they are fully capable of capturing the interest of your audience for your products and services. Now that you’ve learned what lead gen ads can do, why don’t you reach out to us at Be Media and find out how we can help set up an ad campaign that can accomplish your goals. Contact us now to know more!